One of Canada’s largest Indigenous organizations and a group of law firms from across the country are all fighting to overhaul the proposed Indian Day School Settlement Agreement. Last month, Crown-Indigenous Relations Minister Carolyn Bennett announced that eligible Indian Day School students will be entitled to between $10,000 and $200,000 in individual compensation — a settlement reached after several students of these formerly federally-run institutions launched a class-action lawsuit alleging they had faced abuse and neglect while in the care of the state. The settlement still has to be approved by a Federal Court judge in May. The Federation of Sovereign Indigenous Nations, which represents 155,000 Indigenous people throughout Saskatchewan, and the law firms say the proposed agreement forces survivors to file within a year — and all of them have to use the same law firm. “One year. All the stories, all the applicants. 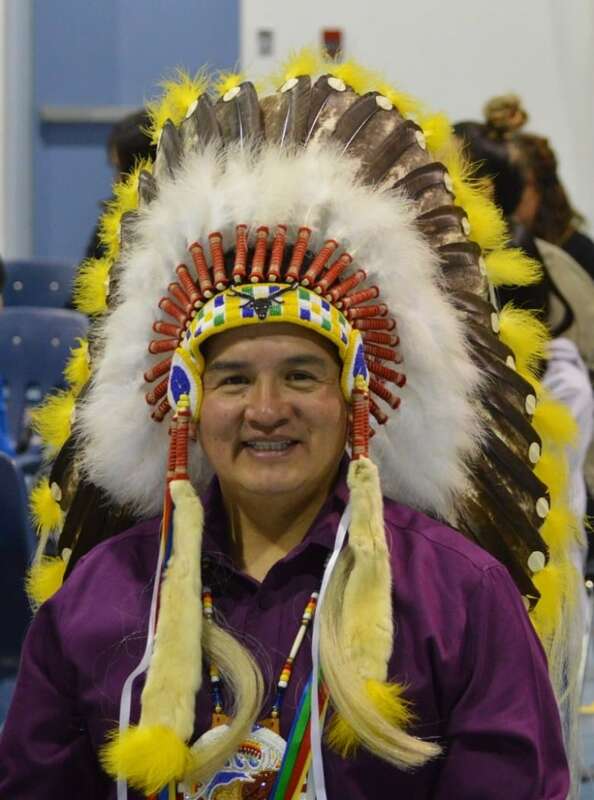 We’re talking about 200,000 people.” FSIN chief Bobby Cameron told CBC News. It is estimated that between 100,000 and 200,000 Indigenous children across the country were forced to attend federally-run Indian day schools between the late 1800s and the 1970s. The day schools were operated separately from Indian residential schools, so the students were not included in the 2006 Indian Residential Schools Settlement Agreement. The FSIN and the law firms are applying for intervener status, to appeal to the court to overhaul the proposed settlement when it goes before the judge. “If they’re still going to ram [the agreement] down our throats, then I’m going to say, ‘Shove your money and your compensation,'” Cameron said. In the previous Indian Residential School Agreement, survivors were given five years to submit their claims. Philip Fourie, with Kirkby, Fourie and Coertze, is one of about a dozen law firms applying for intervener status. He questions why there’s a need to rush through such a large class action. But lawyer Jeremy Bouchard with law firm Gowling WLG, which was hired by a group of survivors to represent them in the current class action, says the deadline was kept short for a reason. “One of the key challenges that we have here is we’re running out of time,” Bouchard said. Bouchard estimates that around 2,000 day school survivors die every year. Unlike the residential school settlement, where survivors could hire any lawyer to help process their claim, the proposed agreement requires day school survivors to all use the same law firm, Gowling WLG. Upfront, Gowling will receive $57 million from the federal government to help survivors process their claims. The firm currently does not have offices in Saskatchewan, Manitoba, the Maritimes, Newfoundland and Labrador or any of the three territories. But they have set up a call centre to help answer survivors’ questions. “When they did the residential schools process, granted it was not a perfect process, … at least they had people who were going out into these communities, meeting these people and talking to them face to face,” said lawyer Matthew Farrell of Guardian Law, another law firm seeking intervener status. Joan Jack is one of about a dozen lawyers from firms across Canada applying for intervener status in Indian Day School class action. (Courtesy of Joan Jack)Farrell adds that those stories will all need to be told on paper. The proposed agreement says survivors must detail the level of abuse they suffered at day school on a paper form. That form is then sent to a claims administrator who determines how much compensation the survivor is entitled to. 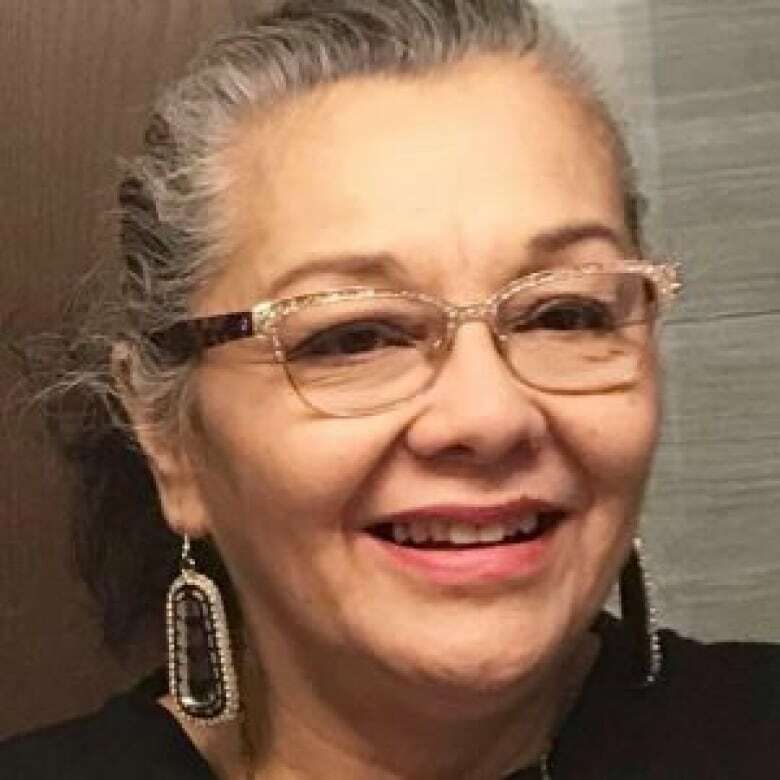 “To expect someone who has been basically raped at school to fill out forms and describe it in a sufficient manner to warrant compensation and to be expected to do that without any kind of support is it’s just wrong,” lawyer and Indigenous activist Joan Jack told CBC News. But Bouchard adds that each of the lawyers handling survivors’ claims has been trained to work with people who are dealing with trauma. He also says survivors are able to hire any law firm to help them fill out their forms but they will have to pay out of pocket. Bouchard says Gowling welcomes any discussion surrounding the proposed agreement and says now is the time for people to air their concerns, before a judge makes the final decision. An intervener status application from the law firms will be heard in court on April 11. If approved, the firms will be allowed to put forward submissions on why they believe the proposed agreement should not be approved. If denied, the firms say they will still have the opportunity to speak in court just before the judge makes their final decision in May. The Federation of Sovereign Indigenous Nations says its application for intervener status is still in the works.